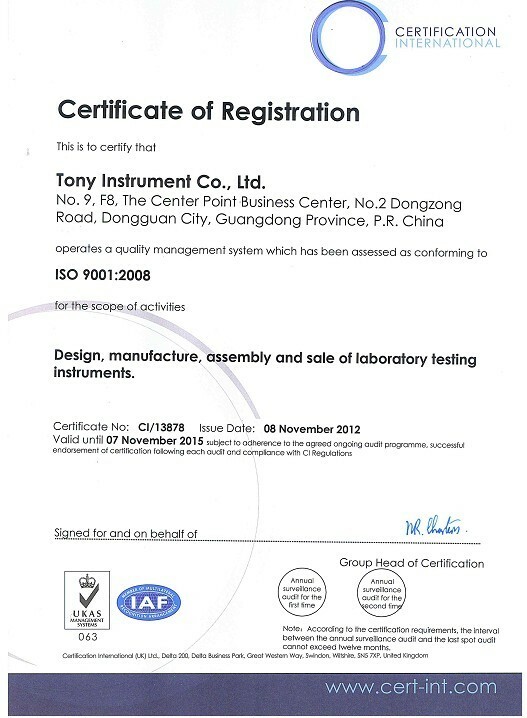 Quality Control - Dongguan Hust Tony Instruments Co.,Ltd. 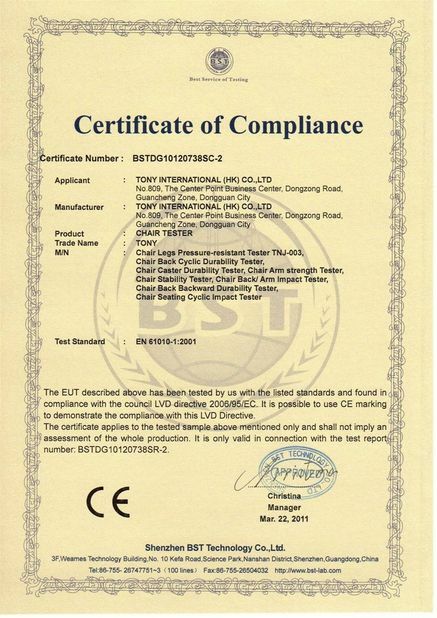 To strengthen the control of process in the process of production is the basis of implementing quality assurance system. 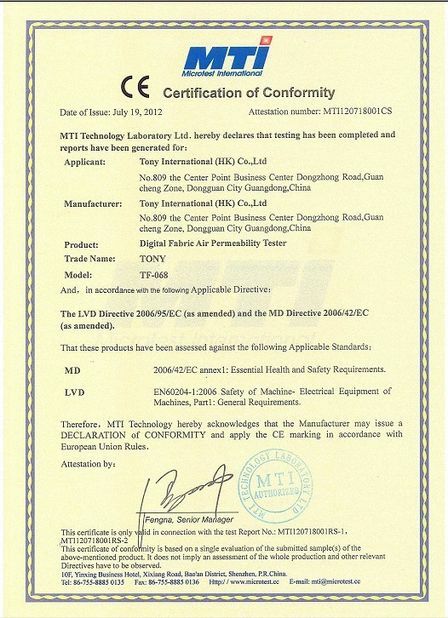 the products made are relatively simple and mature in technology, or they are designed directly from outside. Strengthening the training of employees is a prerequisite for realizing the quality assurance system and paying special attention to the practical operation skills of the operators. 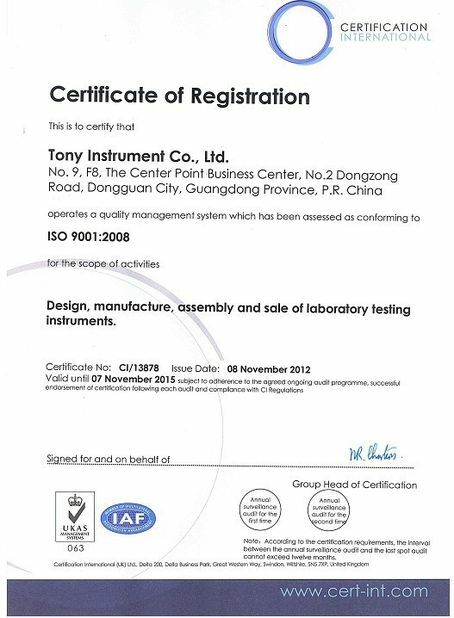 Strengthening inspection means and equipment management is the sign of quality assurance system construction. 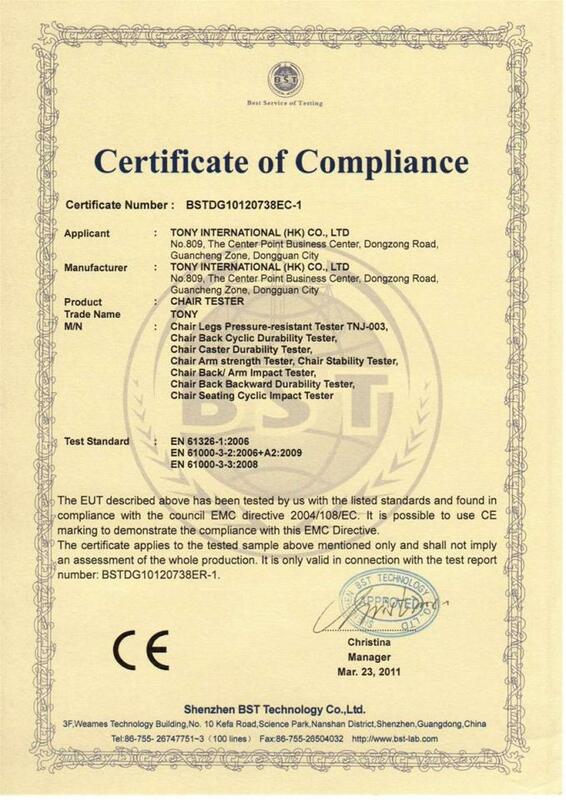 Attaching importance to the selection and evaluation of suppliers, improving the quality of key safety components and raw materials is the external factor of building quality assurance system.The quality of key components and raw materials directly influences the safety of the products (including the whole machine and components).